Ship Weight : 8.08 lbs. 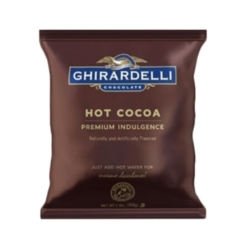 Ghirardelli Premium� Indulgence Hot Cocoa�is specially formulated to dissolve with ease in hot water. 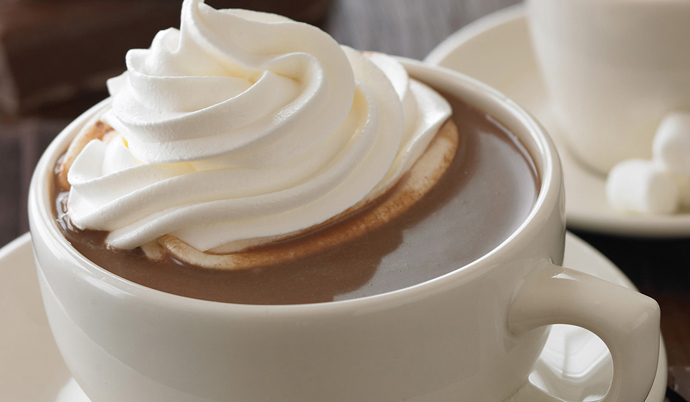 Easy to stir and enjoy. 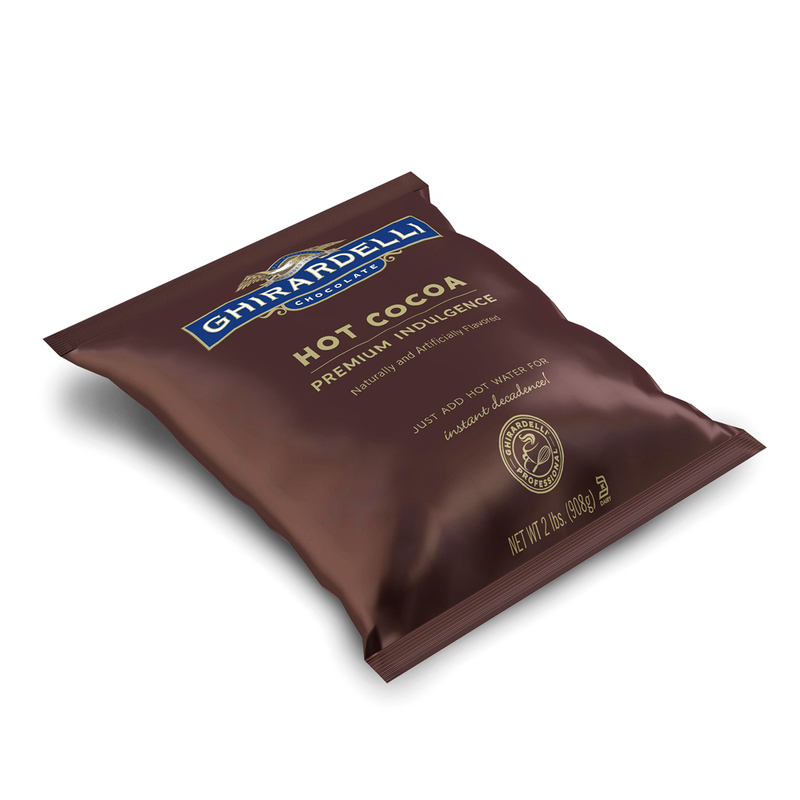 Comes as a case with four 2lb bags. $0.32 / oz. $0.31 / oz. $0.29 / oz. $0.27 / oz.